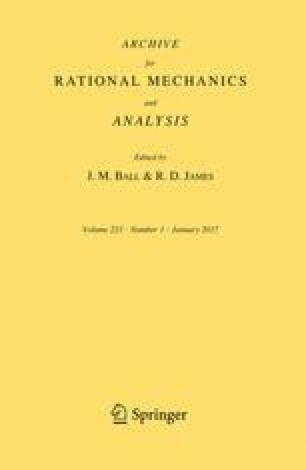 In this paper, we establish (1) the classical limit of the Hartree equation leading to the Vlasov equation, (2) the classical limit of the N-body linear Schrödinger equation uniformly in N leading to the N-body Liouville equation of classical mechanics and (3) the simultaneous mean-field and classical limit of the N-body linear Schrödinger equation leading to the Vlasov equation. In all these limits, we assume that the gradient of the interaction potential is Lipschitz continuous. All our results are formulated as estimates involving a quantum analogue of the Monge–Kantorovich distance of exponent 2 adapted to the classical limit, reminiscent of, but different from the one defined in Golse et al. [Commun Math Phys 343:165–205, 2016]. As a by-product, we also provide bounds on the quadratic Monge–Kantorovich distance between the classical densities and the Husimi functions of the quantum density matrices.